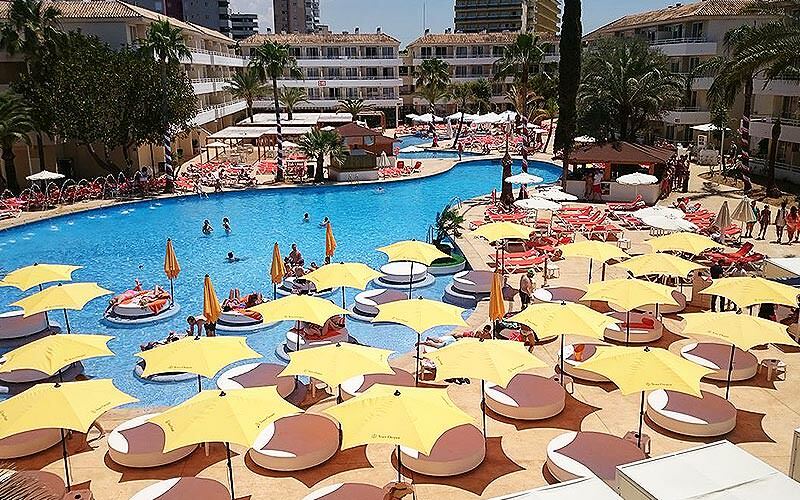 Whether you want to be right in the heart of the Maga nightlife or in a place where you can hear yourselves think, we've got the one for you in Magaluf. 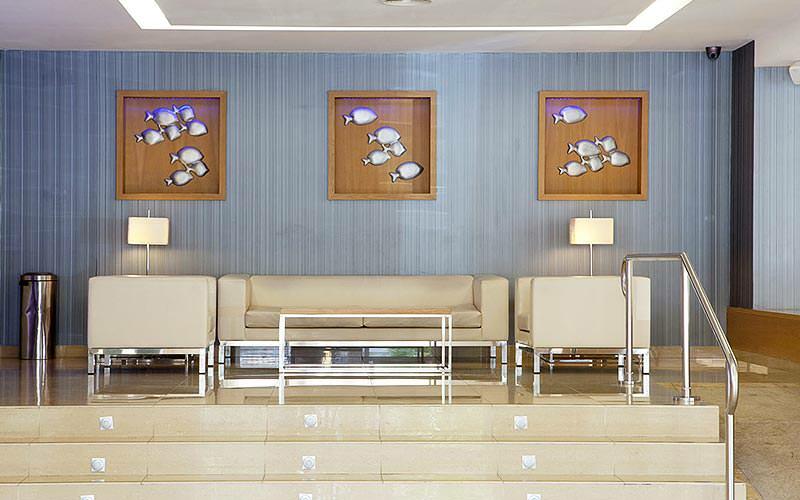 This hotel has absolutely everything you could possibly need in one place. 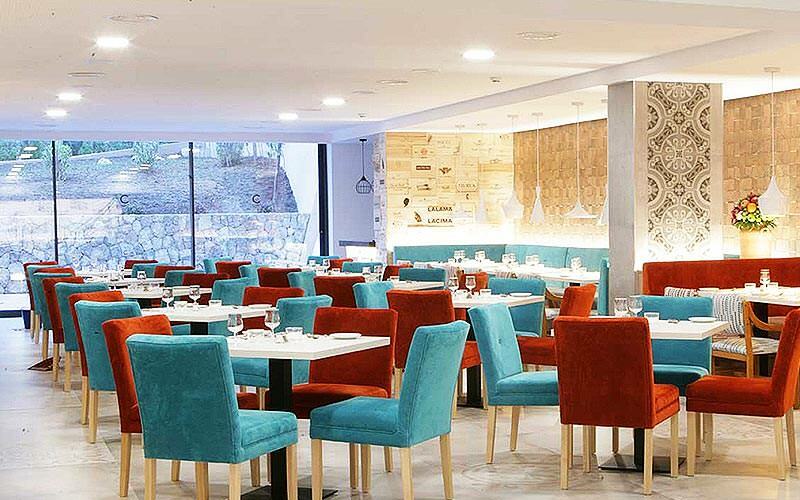 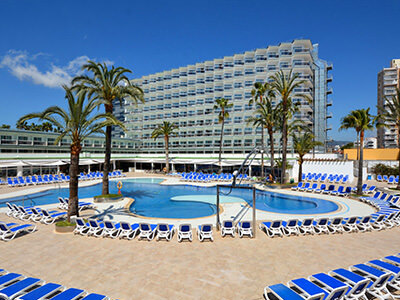 Get into the heart of lively Magaluf at this fantastic 3-star hotel. 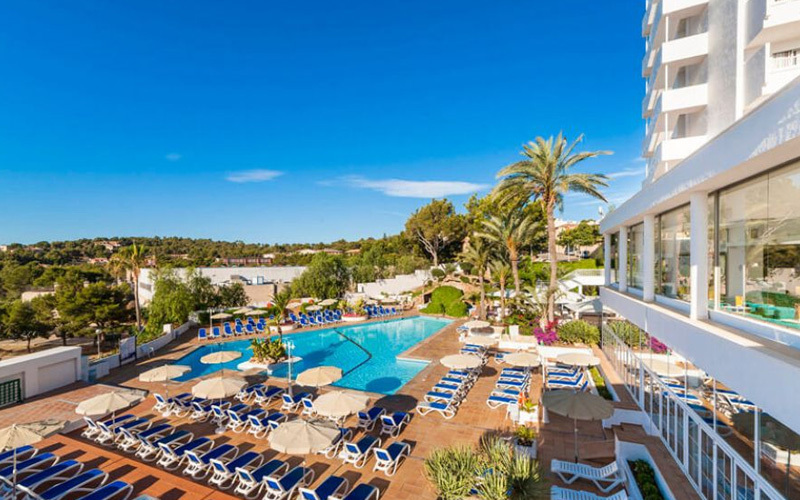 This resort is jam-packed with entertainment for your Magaluf celebrations. 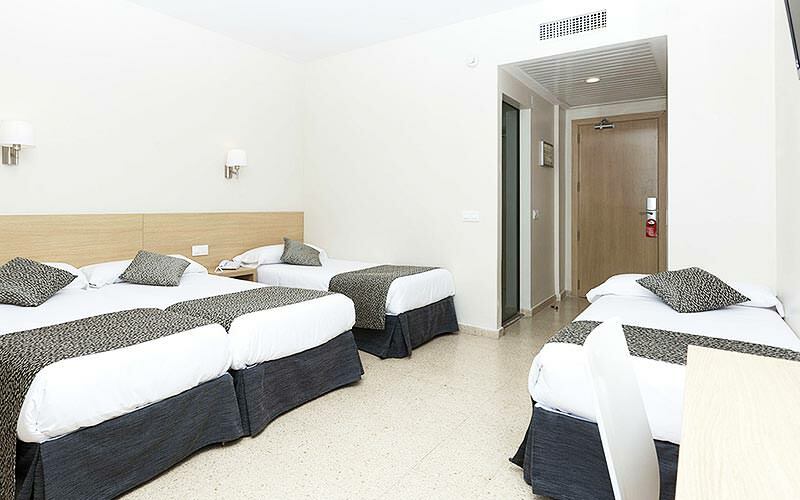 Which Types of Accommodation are Available in Magaluf? 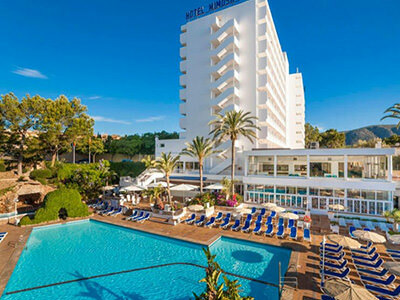 Getting your accommodation right is one of the most important parts of booking any destination stag do, so luckily for you we’ve made it a whole lot easier by finding you some of the top hotels in Magaluf. 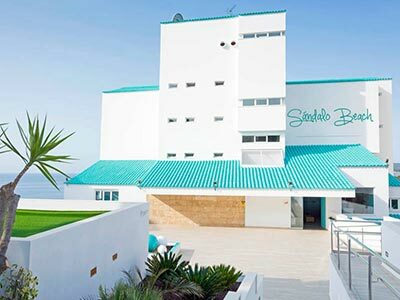 With everything from beach side apartments to all-out party hotels, there’s nothing we haven’t thought of, so whether your groups looking for somewhere chilled to while away the hangovers, or somewhere where the party never stops, there’s going to be something for you. 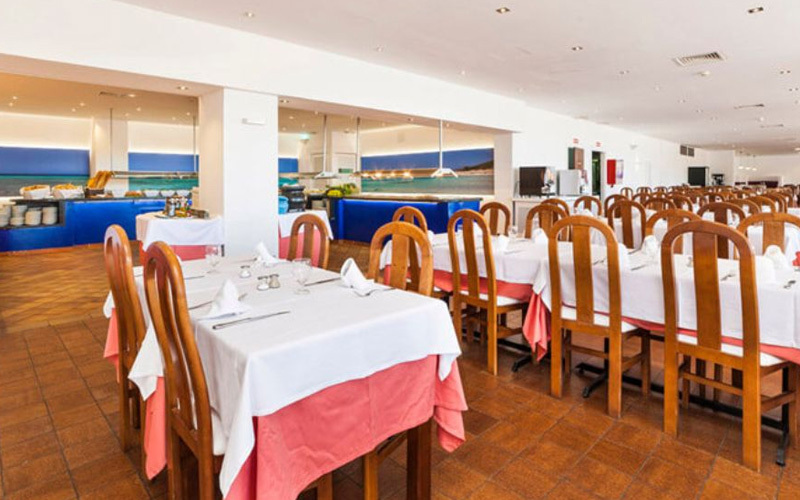 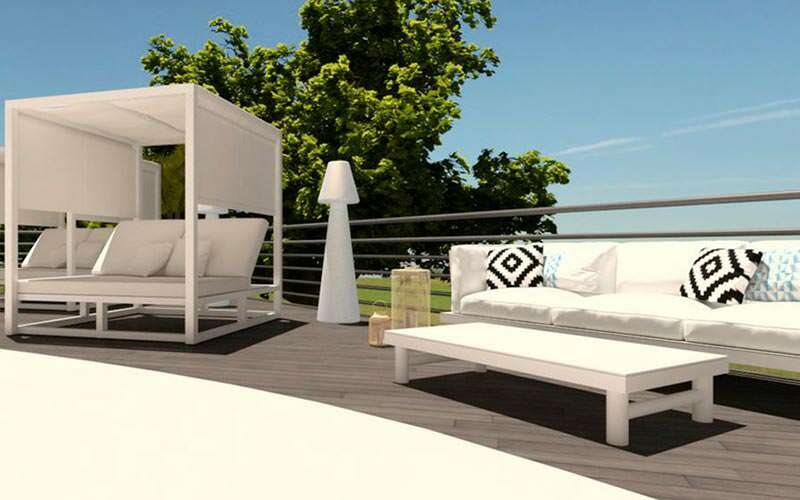 For a beach-side apartment, Apartamentos Las Palomas Econotels is the perfect choice. 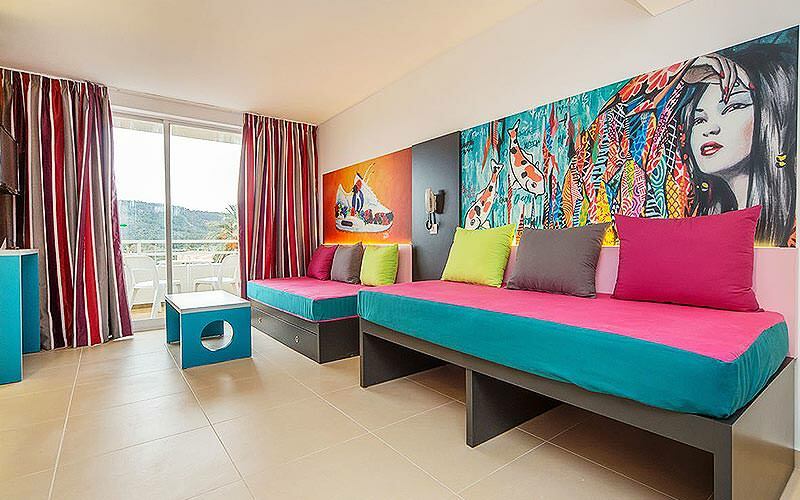 Just two minutes from the iconic party destination, Palmanova beach, these apartments give you everything you need for the ultimate Magaluf accommodation. 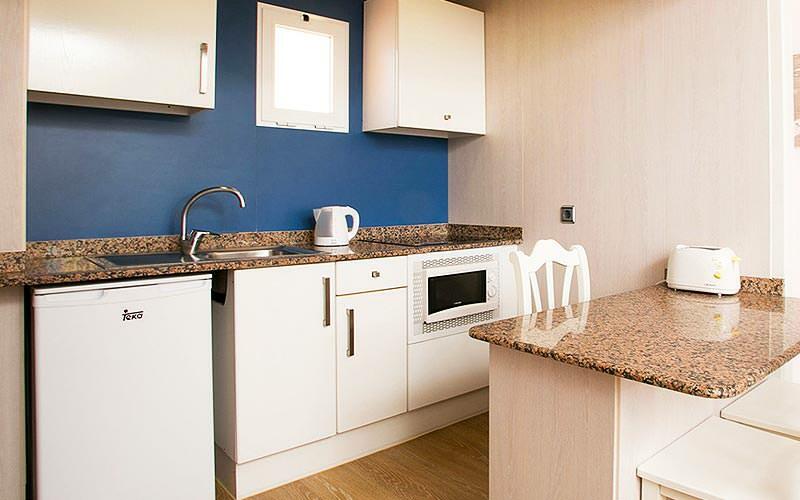 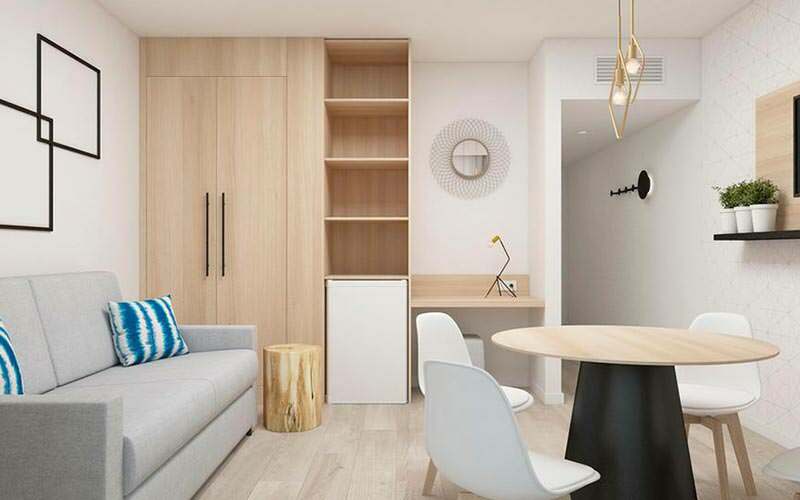 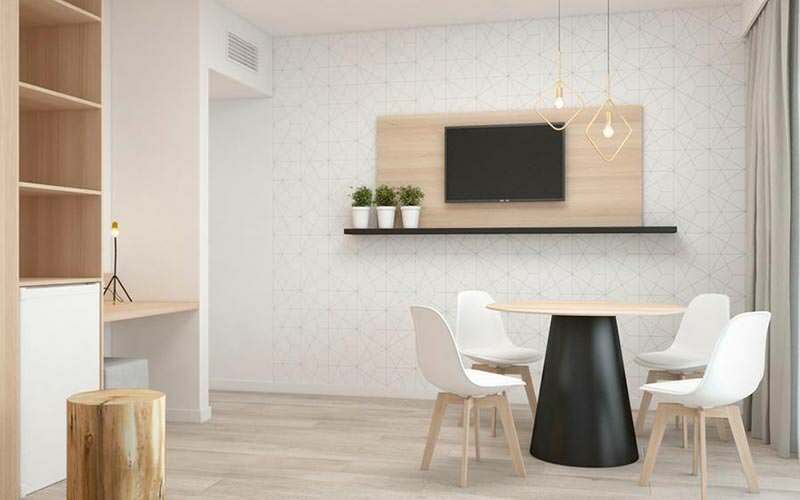 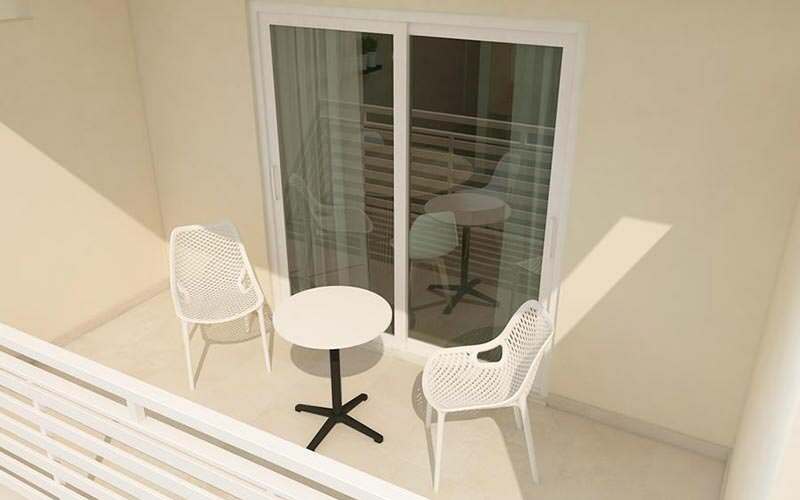 With views overlooking the beach, each apartment has its own personal lounge and kitchen and is found right in the middle of some of Magaluf’s best restaurants, bars and shops. 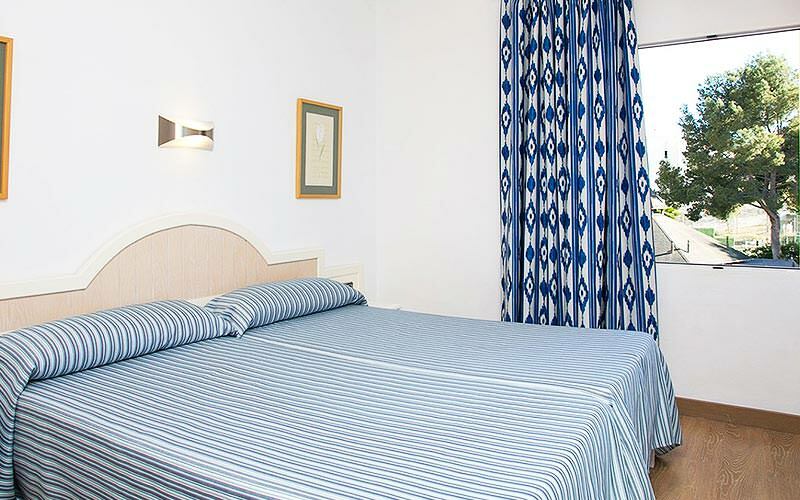 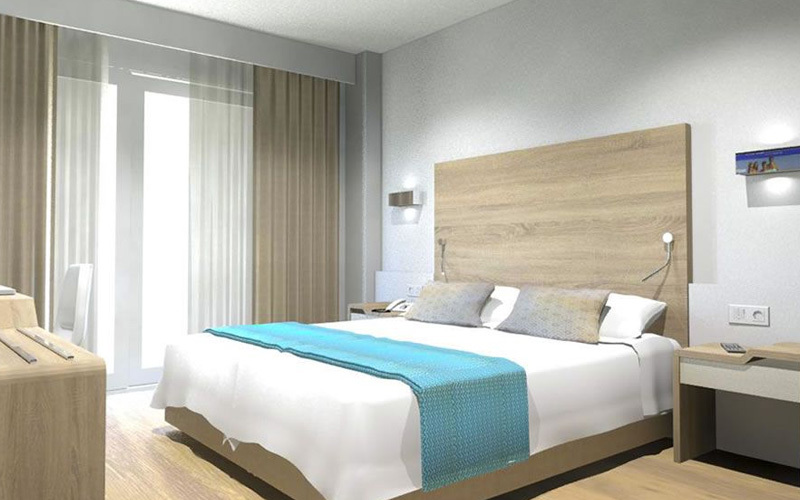 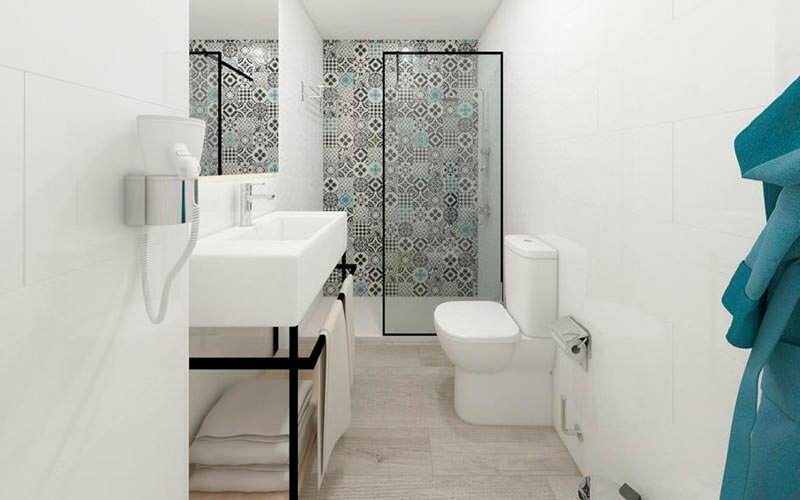 If you’ve got a large group or love the idea of getting all the lads together, Aparthotel Aquasol is ideal, offering anything from 1-bedroom to 3-bedroom apartments to suit you. 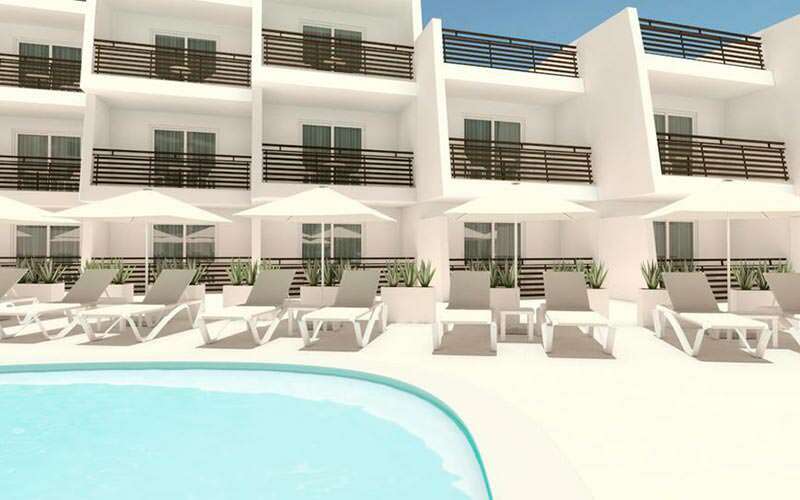 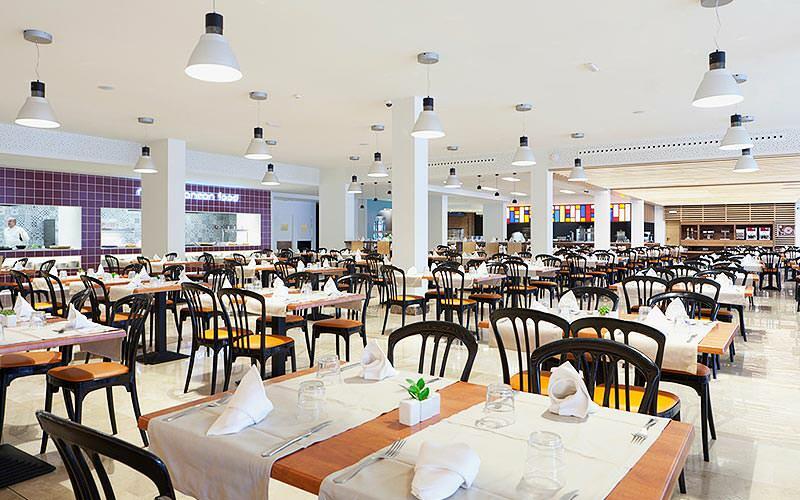 With on-site pool, bar and tapas restaurant, there’s nothing this apartment building doesn’t offer you, and with less than a 10-minute walk to Palmanova beach, you couldn’t ask for a better location. 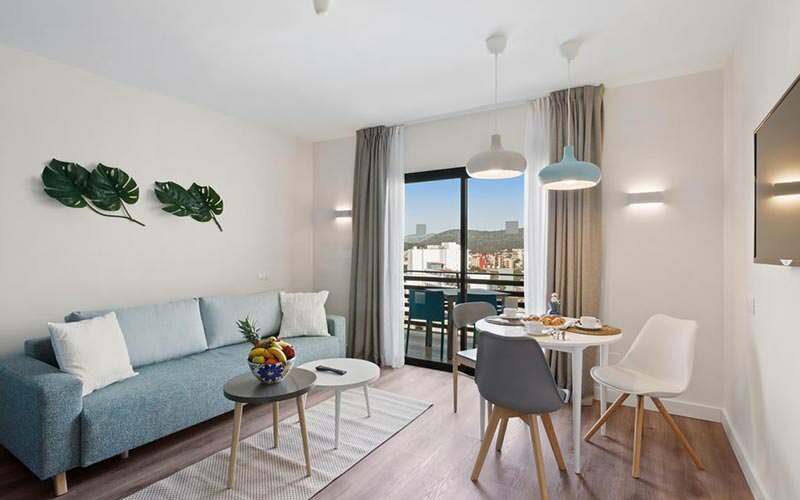 You’re also just 13-minutes’ walk from the infamous BCM Planet Dance so you don’t need to worry about trying to find your way home at the end of the night, no matter how many beers you’ve had. 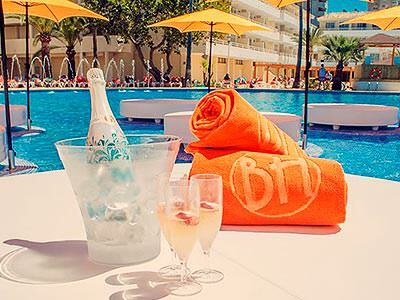 For a hotel that’s going to give you an all-out island party with no holding back, BH Mallorca (Formally Mallorca Rocks) is the calling-card for all 24-hour party animals. 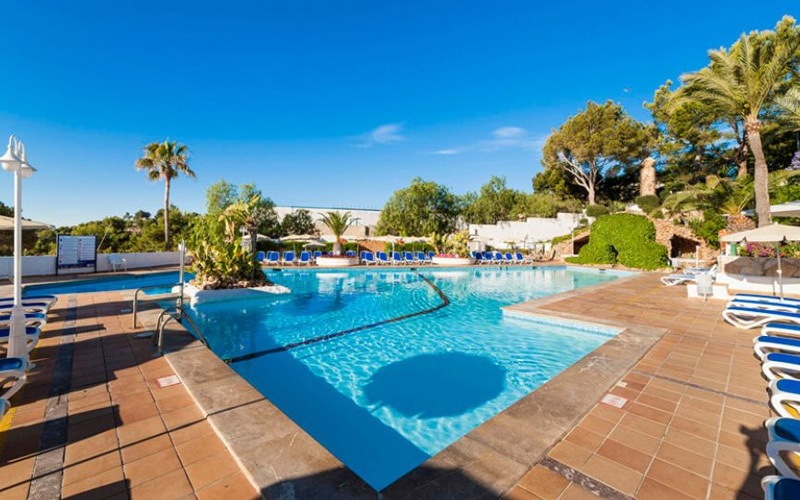 There is nothing that this hotel doesn’t do; there’s adults only water park with 9 slides and a separate outdoor pool there’s plenty to keep you busy during the day. 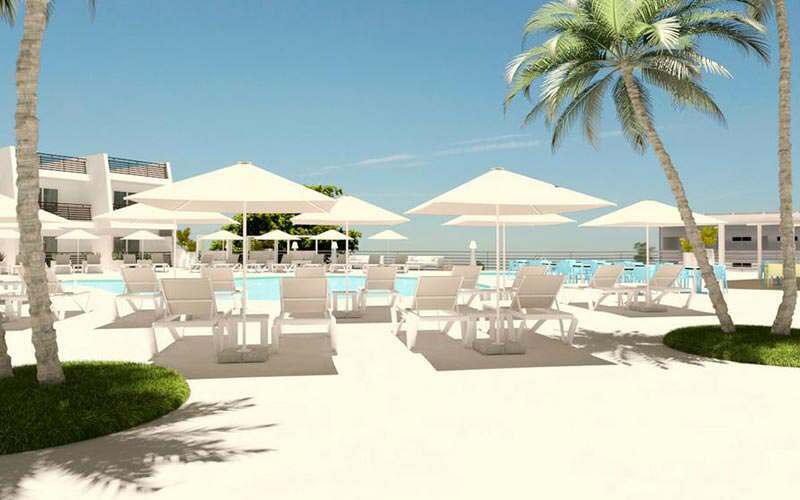 There’s also an on-site beach club, where big name DJs regularly play on an open air stage and life entertainment to get the party started. 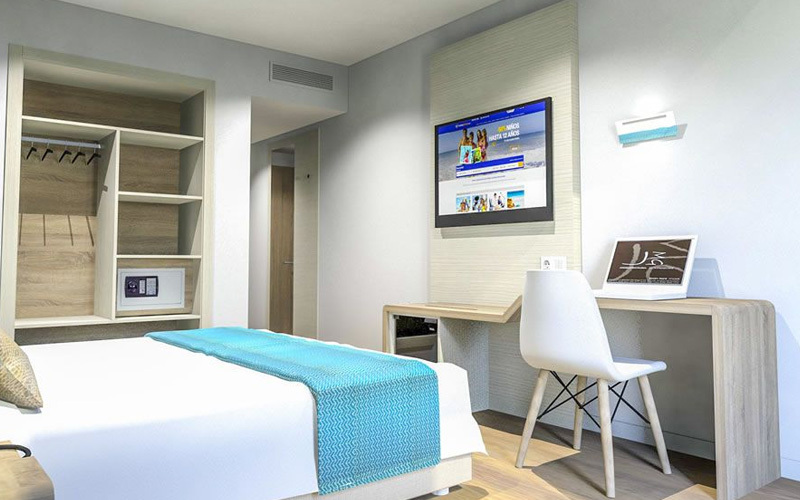 You don’t even need to leave the hotel to have the best weekend of your life (although we do encourage it – you don’t want to miss out one some of those club nights you’ve heard about). 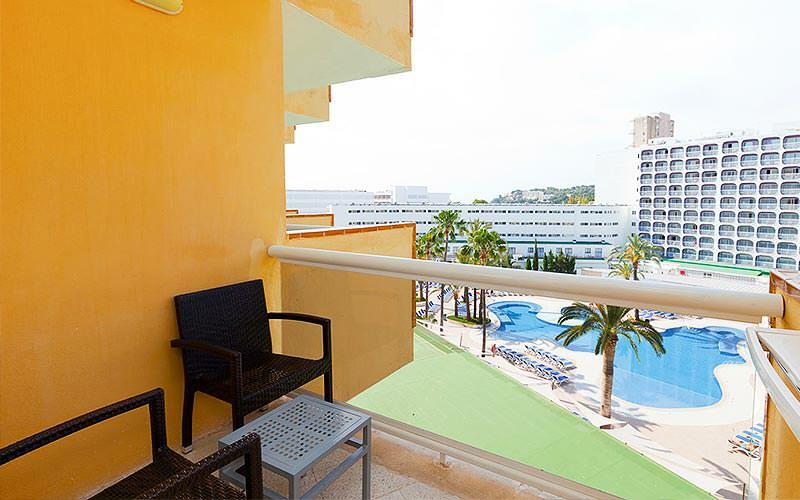 With so much happening in Magaluf, no matter where you end up staying there’s going to be more than enough nearby to keep your party happy. 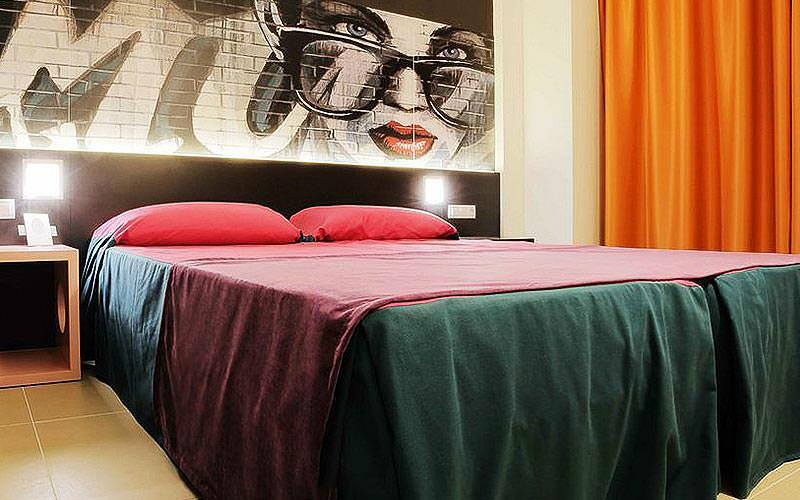 Each area has its own amazing nightlife, so depending on what you want and which hotel you choose, you shouldn’t need to worry about getting a taxi anywhere to experience the nightlife. 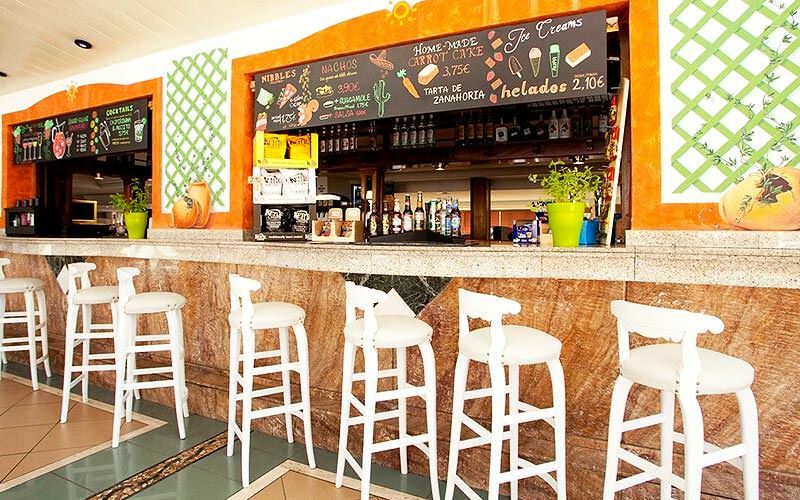 However, if you’re wanting to visit the different areas of Magaluf, some trips will require a taxi, however moving from one part of the city to the next shouldn’t take you more than around 10-minutes, so even if you want to try a different area each night, it won’t take you long to be at the bar. 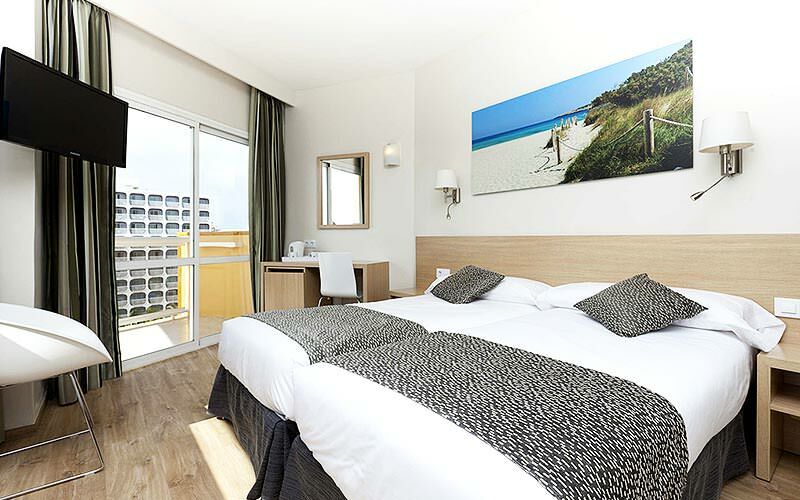 Don’t worry, we’ve made sure that all of our recommended accommodation has reserved room allocation, so no matter where you want to stay, you shouldn’t miss out on your ideal hotel. 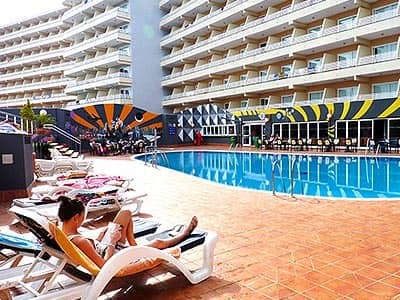 Magaluf is one of the most popular Spanish resorts, however, and it can fill up quickly, especially between May and September for the Summer holidays. 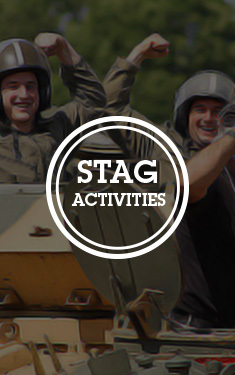 We always recommend booking in advance to make sure you aren’t disappointed, however one of our sales staff will double check whichever weekend you want to book to make sure there’s nothing standing in the way of your dream stag do. 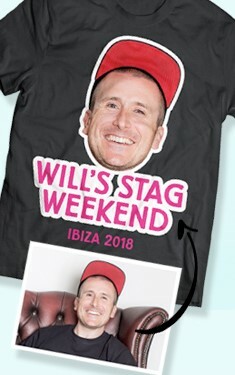 100% - you and the lads are totally covered for everything on your destination stag, including any accommodation issues that may arise. 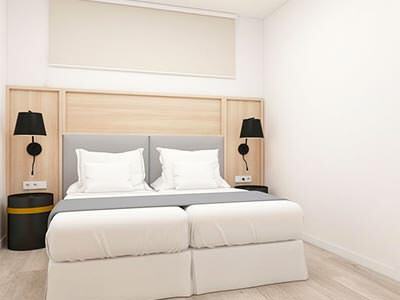 Last Night Ltd are a fully accredited travel company and completely ABTA protected (Y6354) so you can book your weekend with confidence knowing that you’re covered with any and all necessary legal protection. 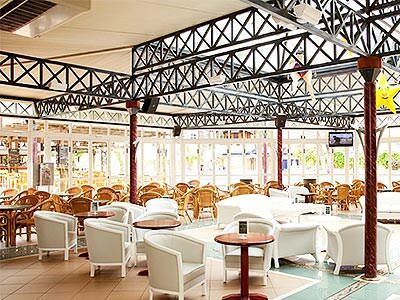 If you do want to find out a little more about how ABTA affects your Magaluf weekend, then you can find it here.